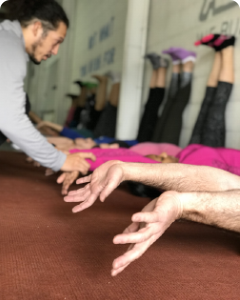 The ELDOA are postural exercises that you can perform yourself to increase the space within a joint, which leads to improvement in joint mechanics. Are you looking to tone your body? Do you need to lose weight once and for all? If so, contact us today so we can talk about your specific goals and which program best fits your needs. Whether you are looking for weight loss, increased energy, sports performance, or healthy aging, it's important that you fuel your body to achieve the result you want. 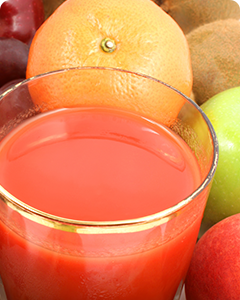 Schedule a Nutirtion Consultation or stop by our Juice Bar Today. Abba Fitness Boot Camp is a motivational fitness training program without all the yelling. Results are guaranteed. We will help you get the results that you are looking for. 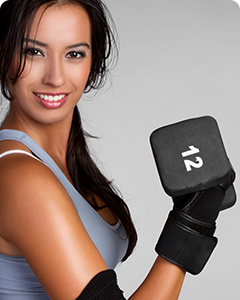 See the results of others who have met their fitness goals and improved their quality of life. This is a special place. We are geuninely more interested in you and your results than anything else. 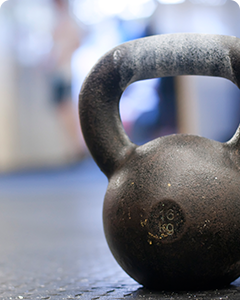 This isn’t just your ordinary neighborhood gym where you come and workout on your own. We lead group boot camp, personal training, and strength training programs which are fun and energetic. The best part is you get results to go along with all your hard work. As an added bonus we have a Nutritionist on staff to help you refine your nutrition and help you accelerate your results! Our approach is simple. We will motivate, encourage, and build you up to help you get the results you want. The results are guaranteed or your money back!